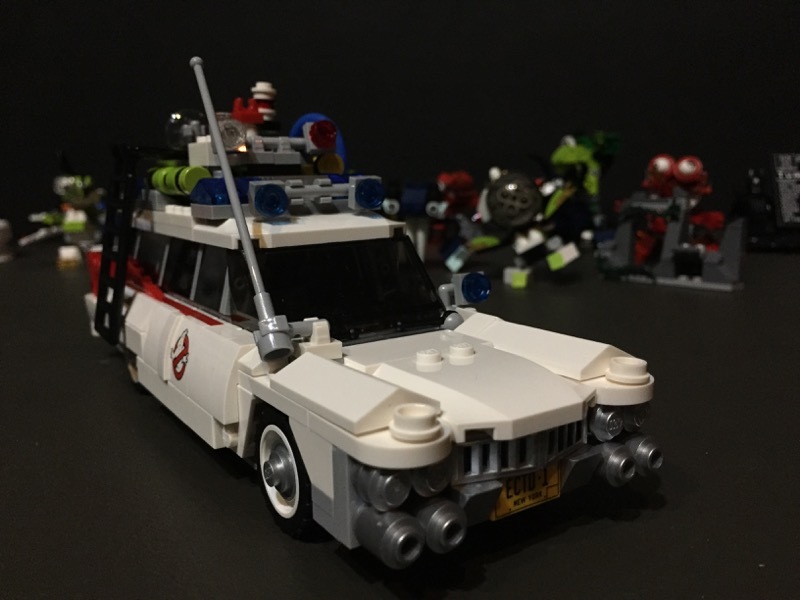 Christmas 2014 greeted me with a coveted LEGO Ecto-1 from the LEGO Ideas catalog. 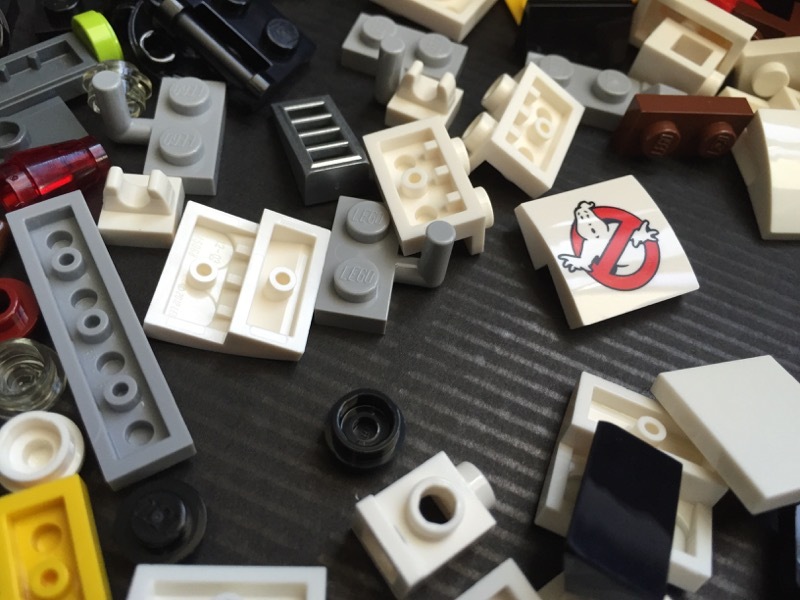 For those unaware, ‘Ideas’ is a crowdsourcing campaign that LEGO set up many months ago. 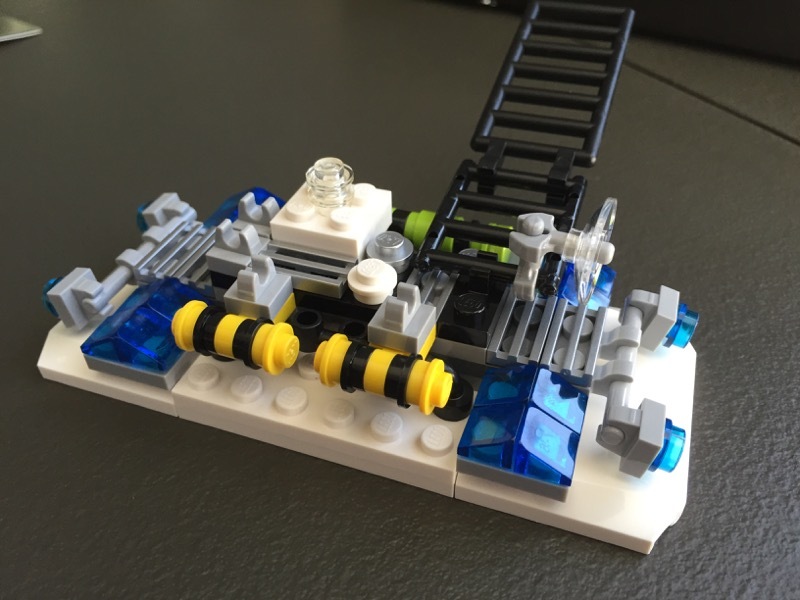 It essentially is a “built it and pitch it” program where anyone can show LEGO their creations, gain support and then have the marketing team over at Billund ‘productize’ it. 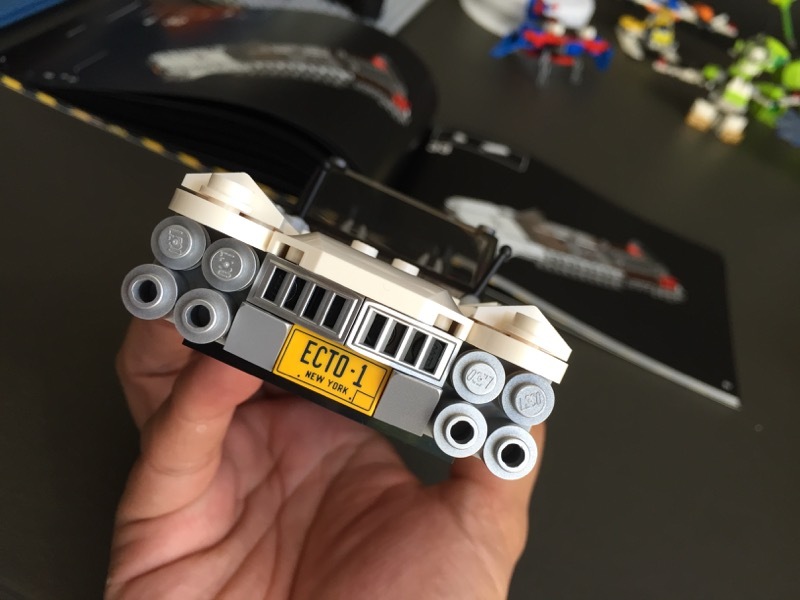 The ECTO-1 from, a fanboy standpoint, is an instant win for such a campaign. 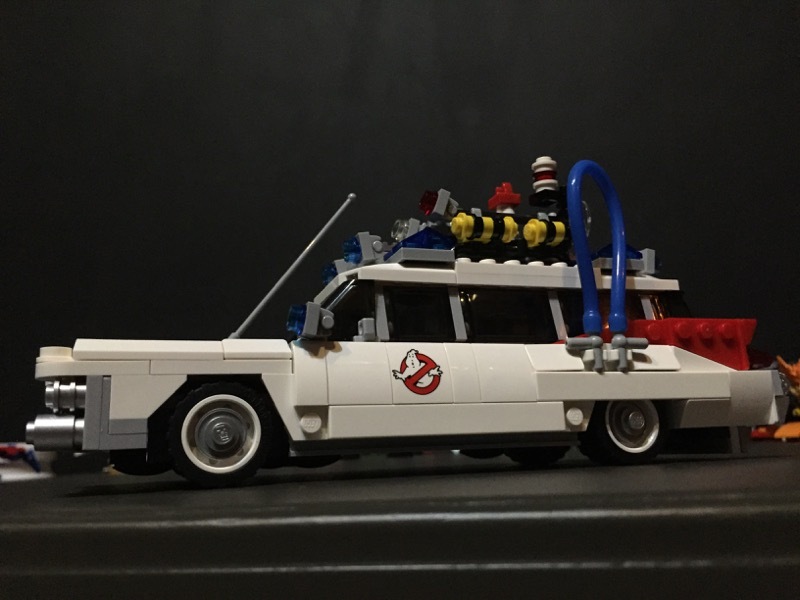 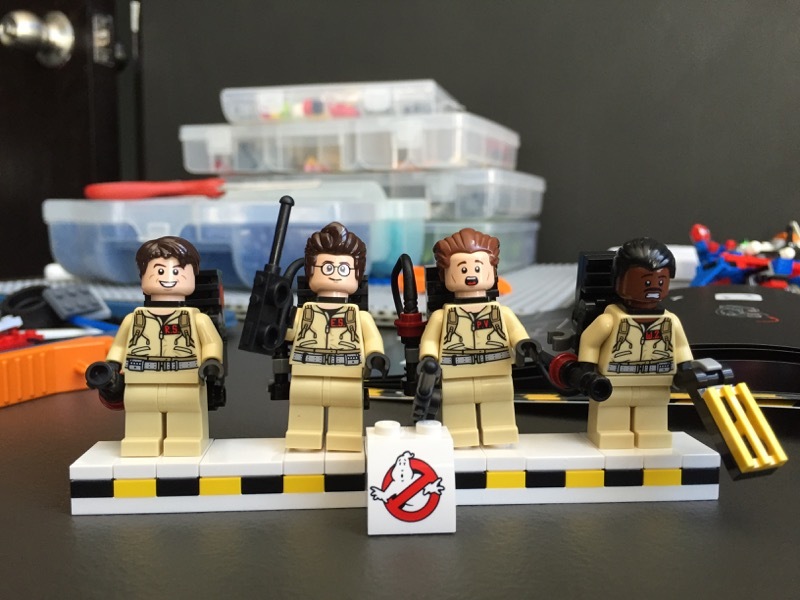 I had the most fun building the ECTO-1’s roofing, with all the doodads and gizmos. 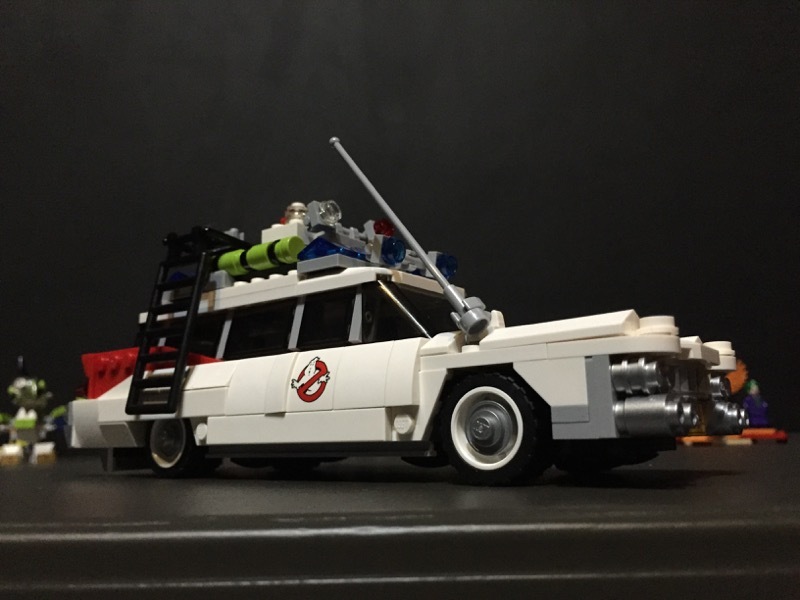 In terms of creative execution, I found the design of the ECTO-1’s fins to be quite a revelation. 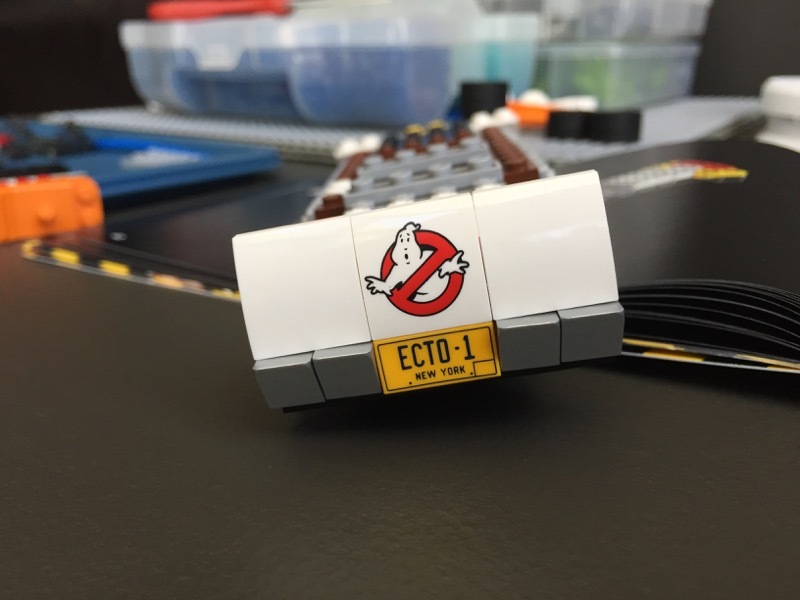 The two-tone red and white design simply flows into the sleek fin.